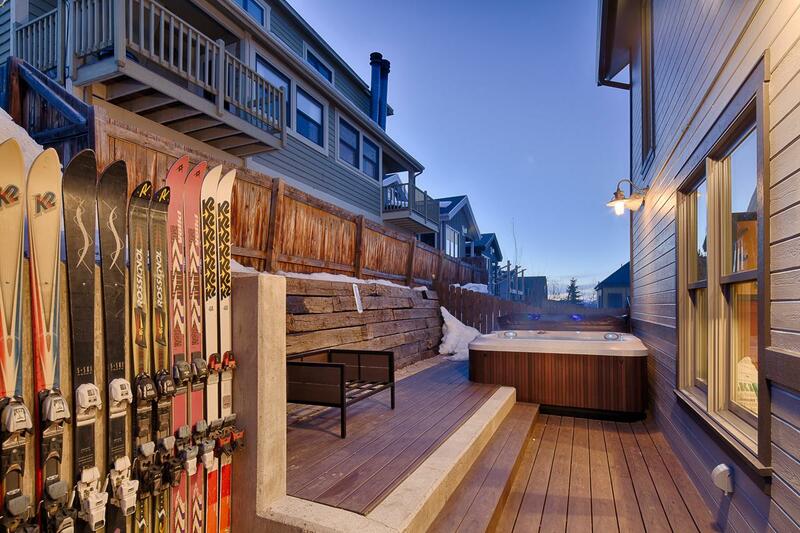 Early birds are eager to get first chair, but devoted skiers stay for the last chair of the day. 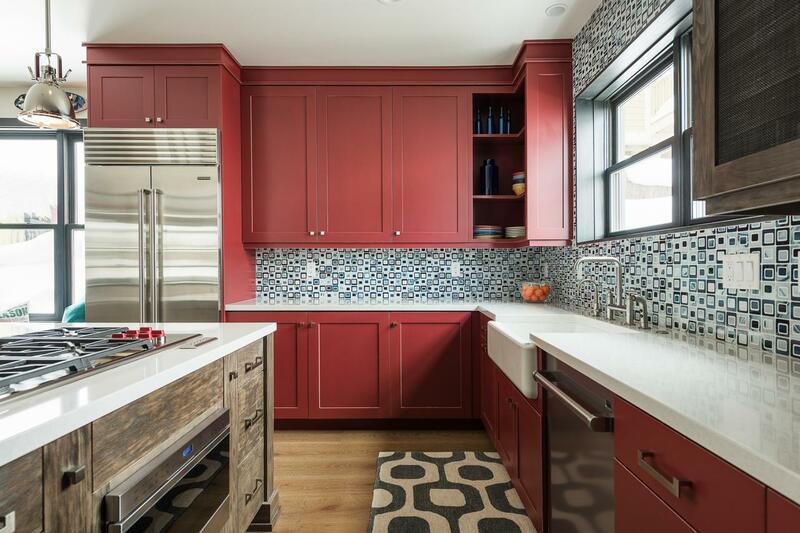 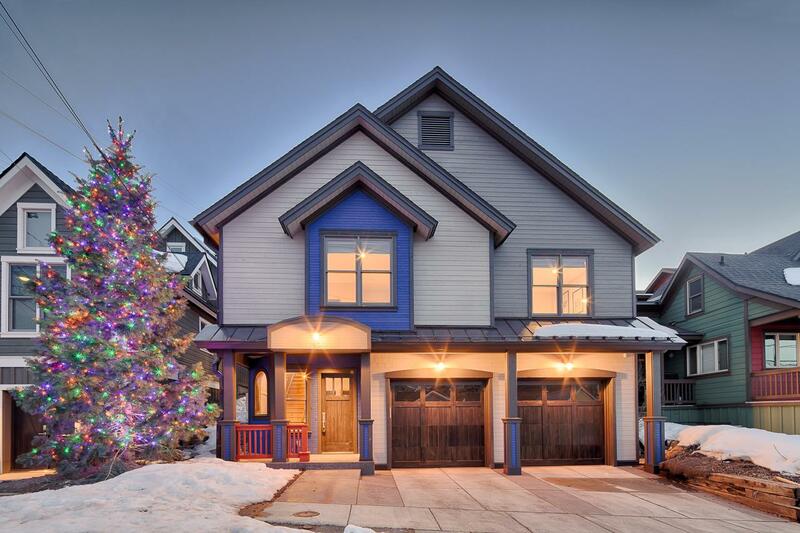 Modern alpine décor and whimsical characteristics of this home create a welcoming environment ideal for families. 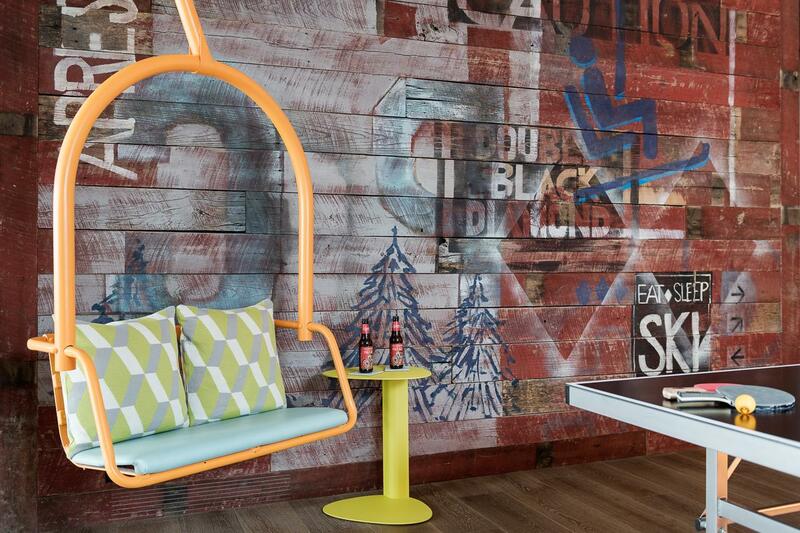 The design concept for Last Chair at Park City was to embody a vibrant après ski atmosphere. 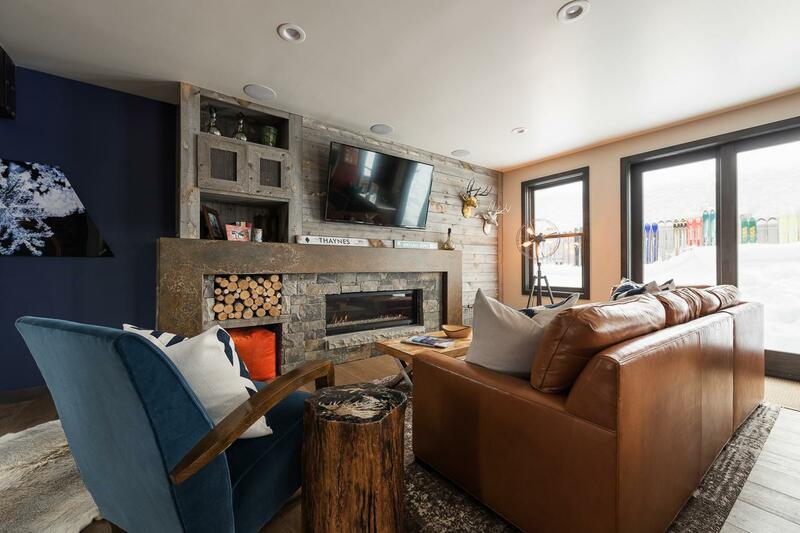 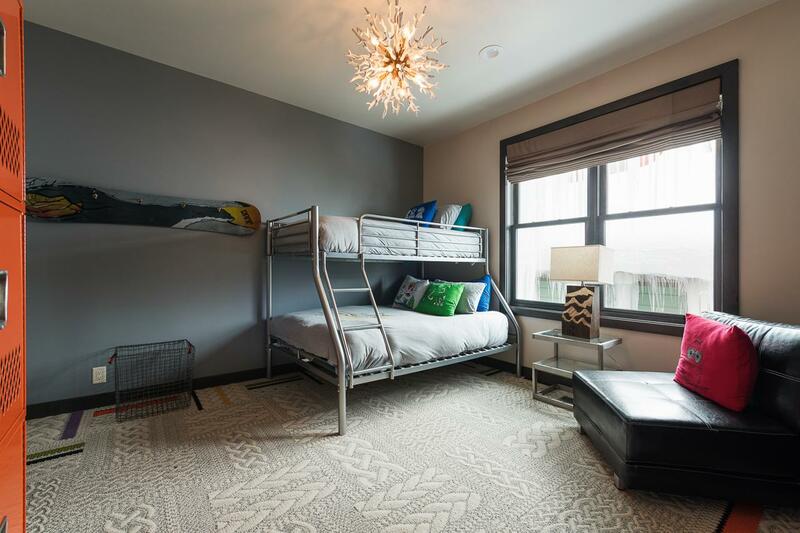 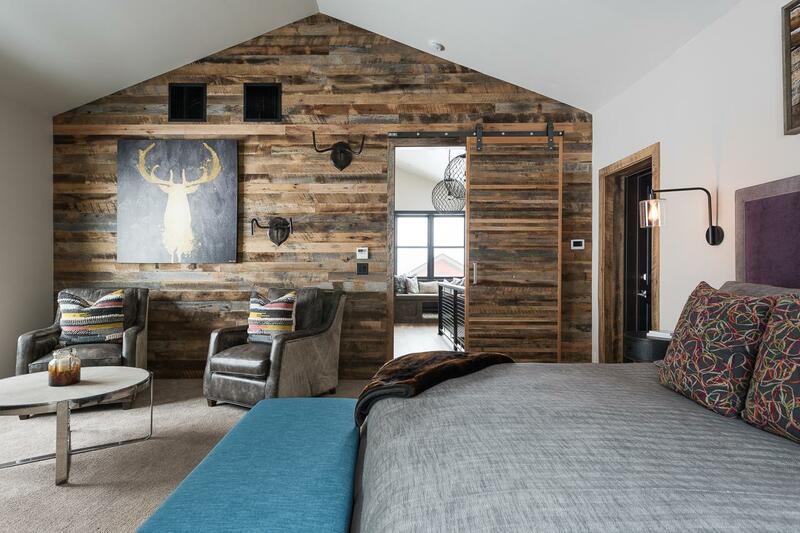 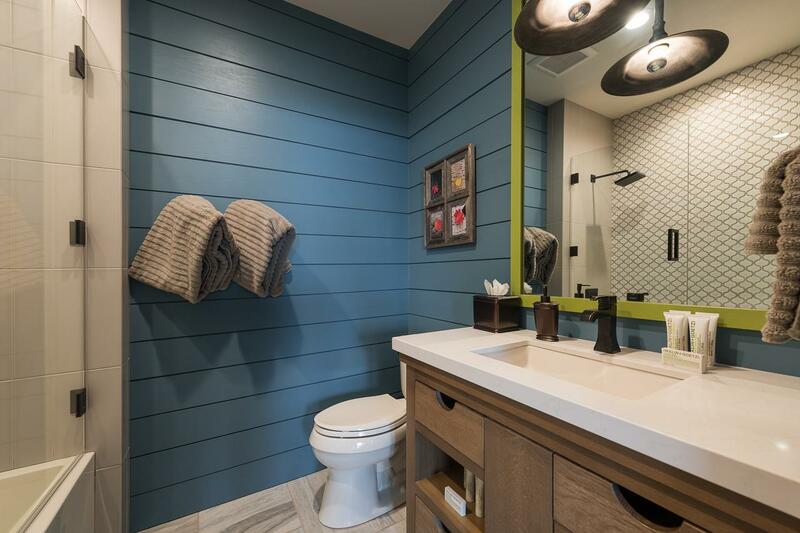 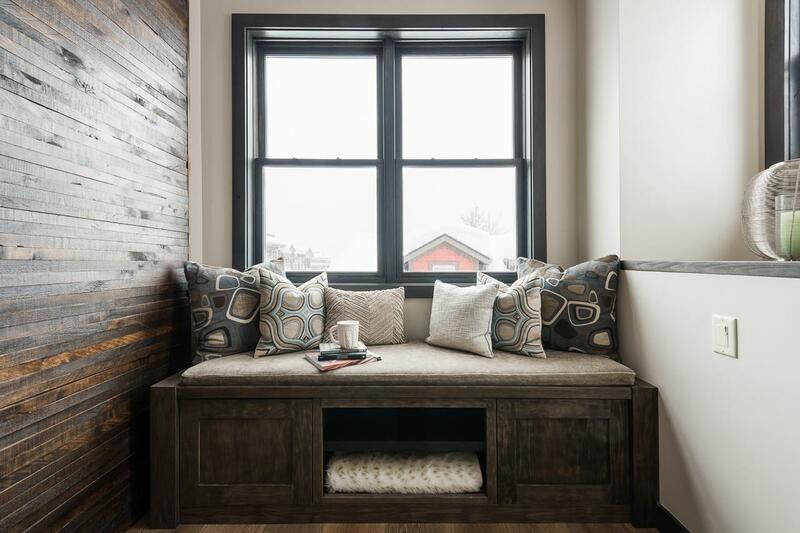 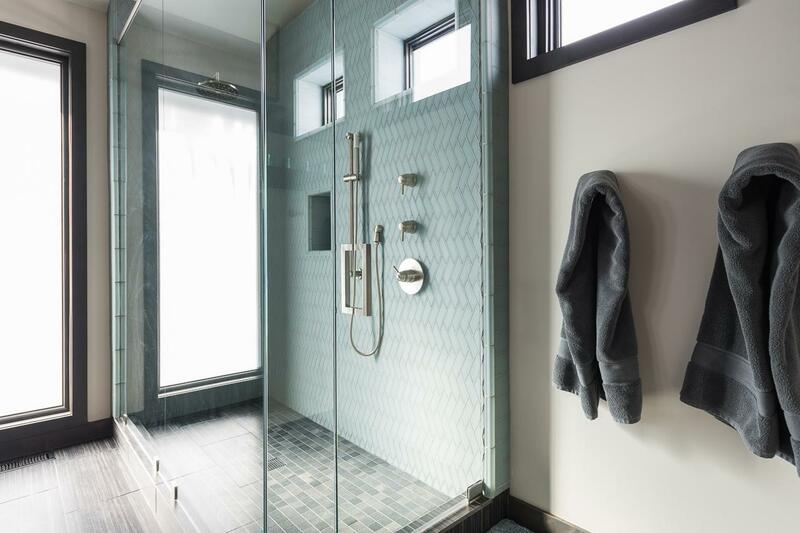 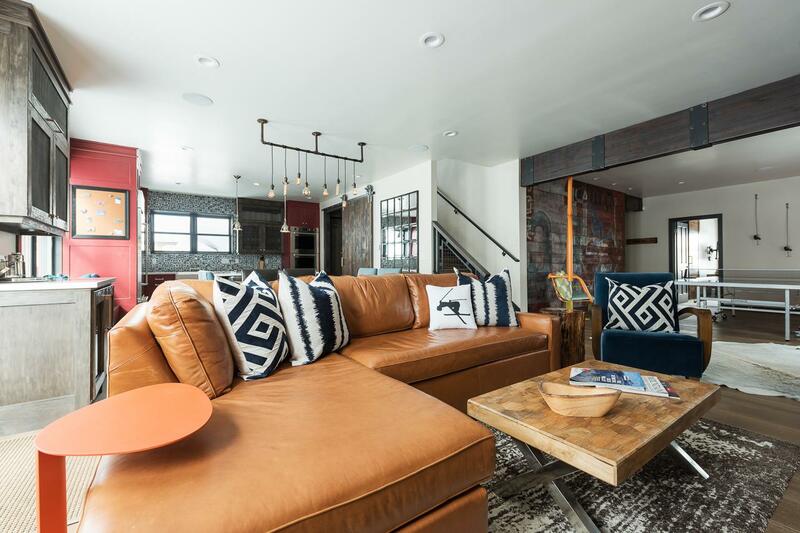 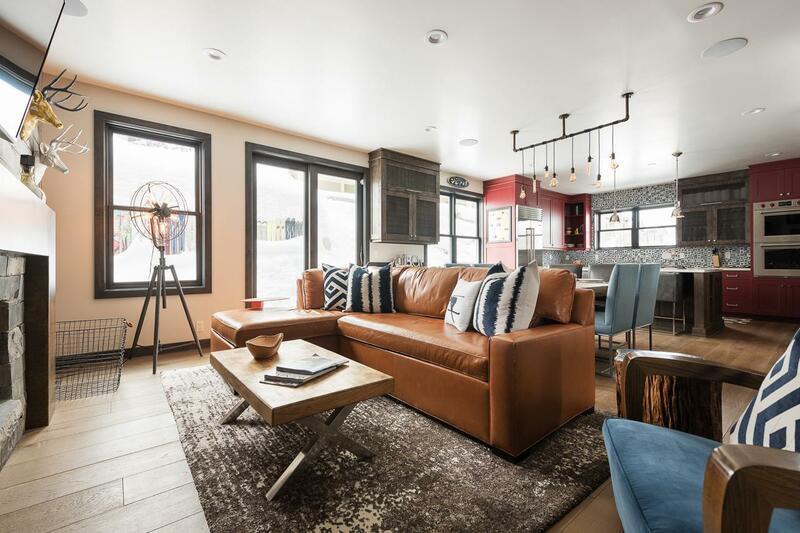 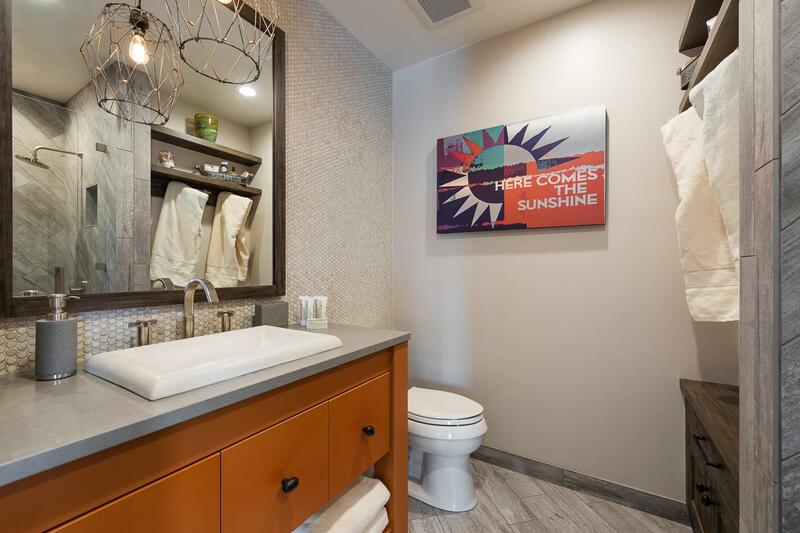 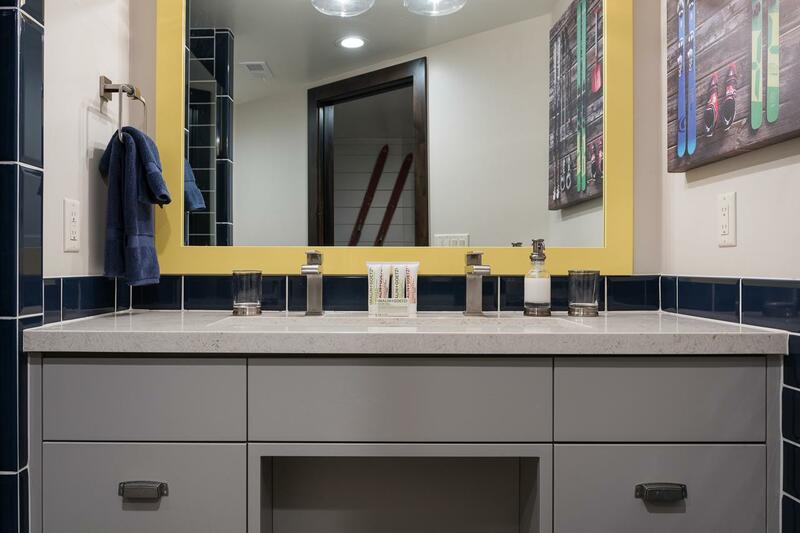 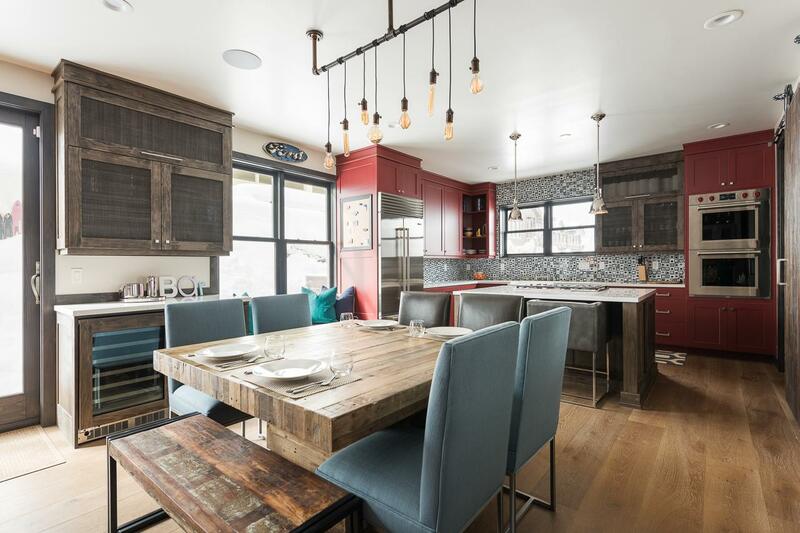 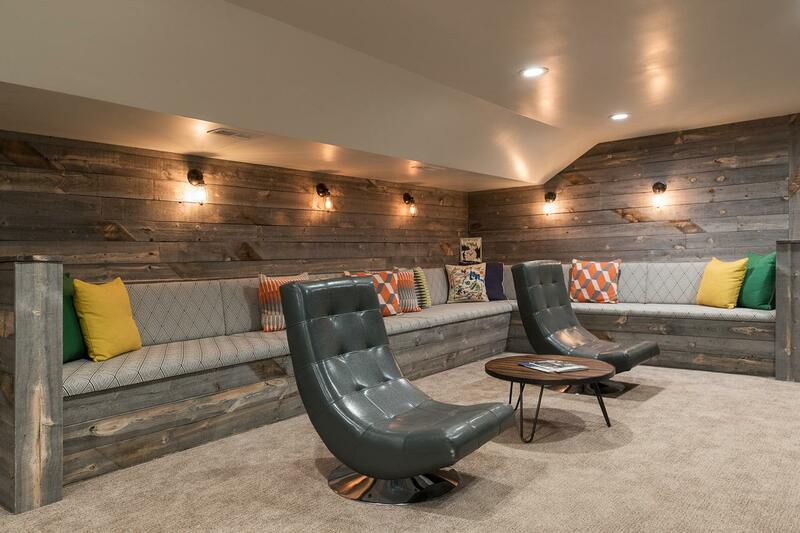 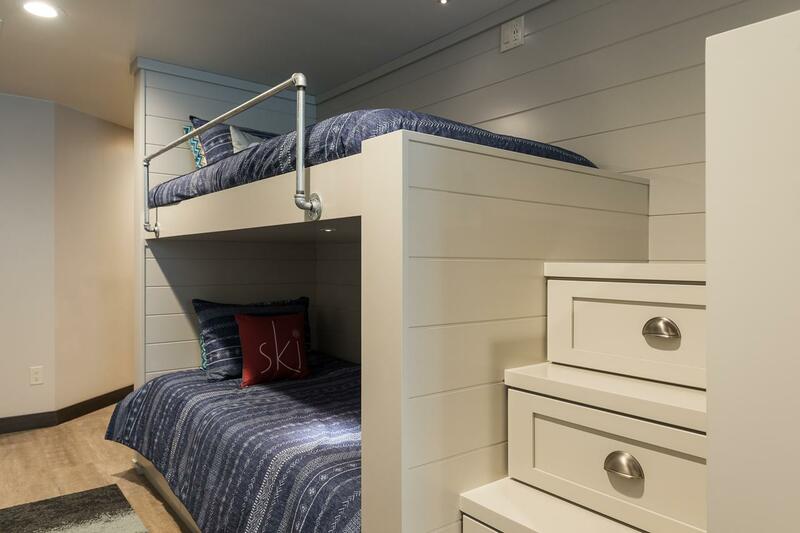 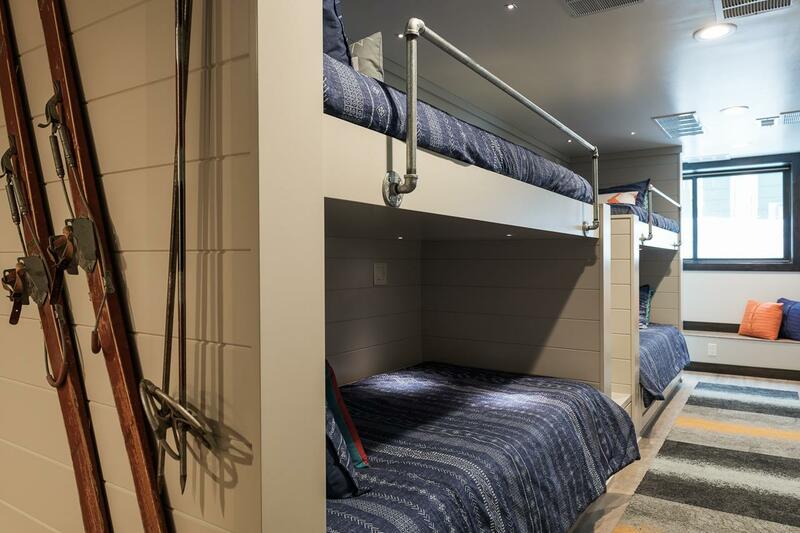 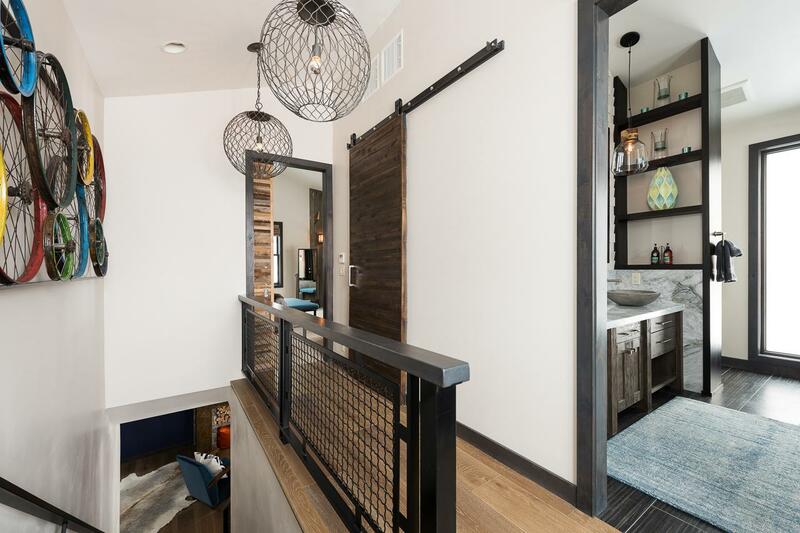 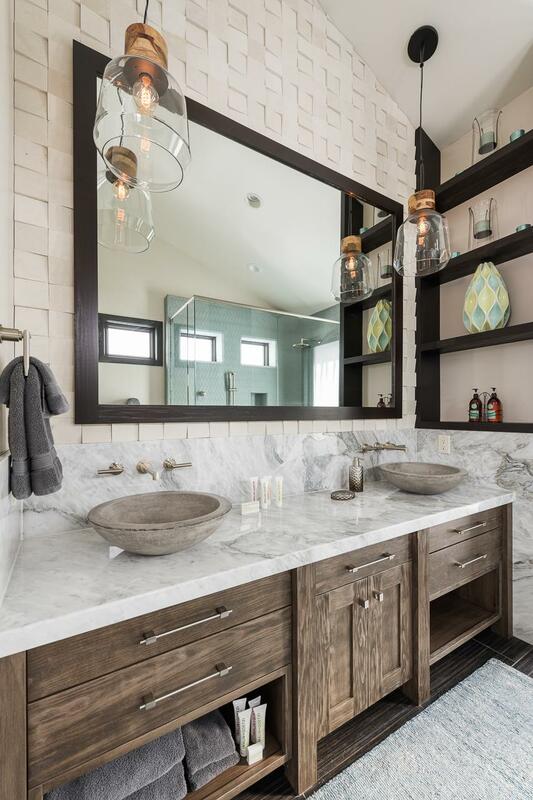 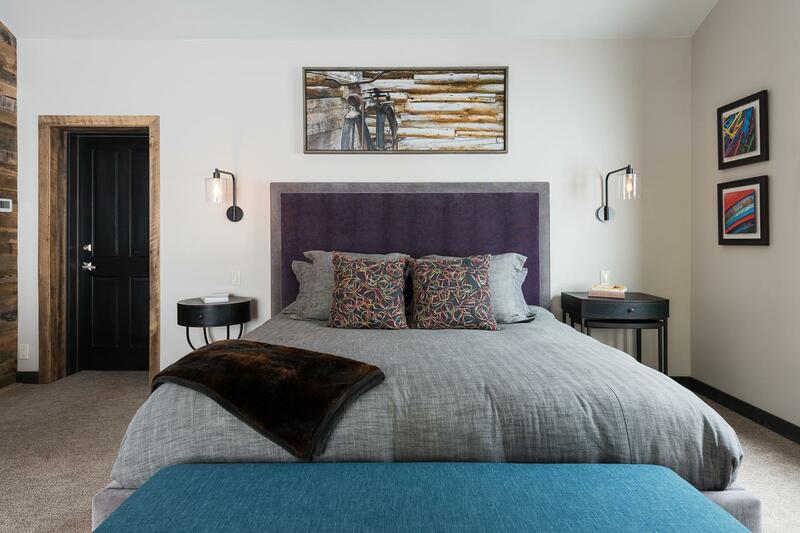 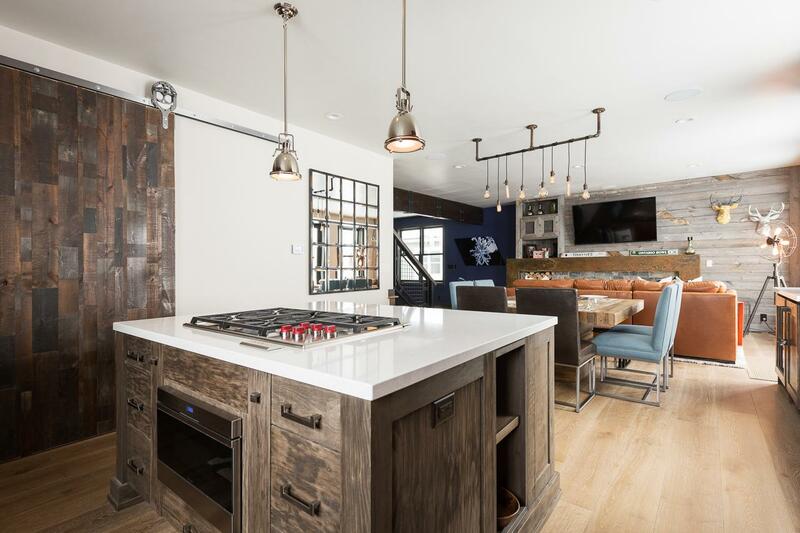 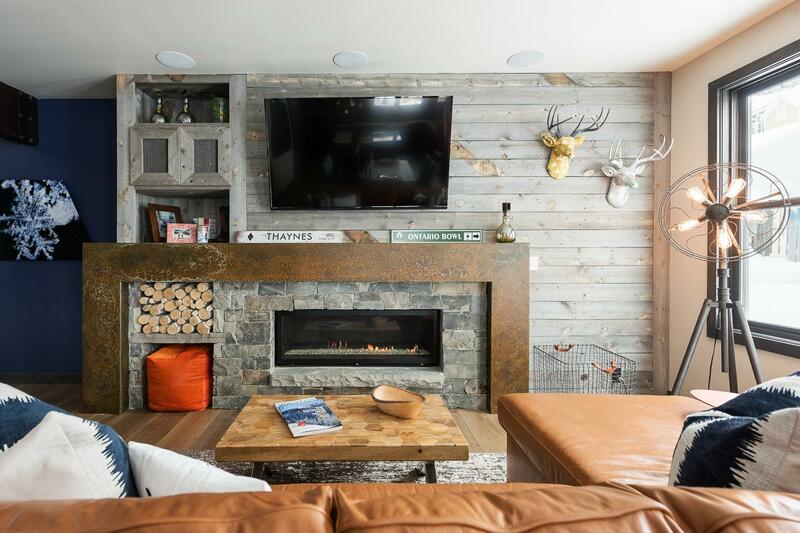 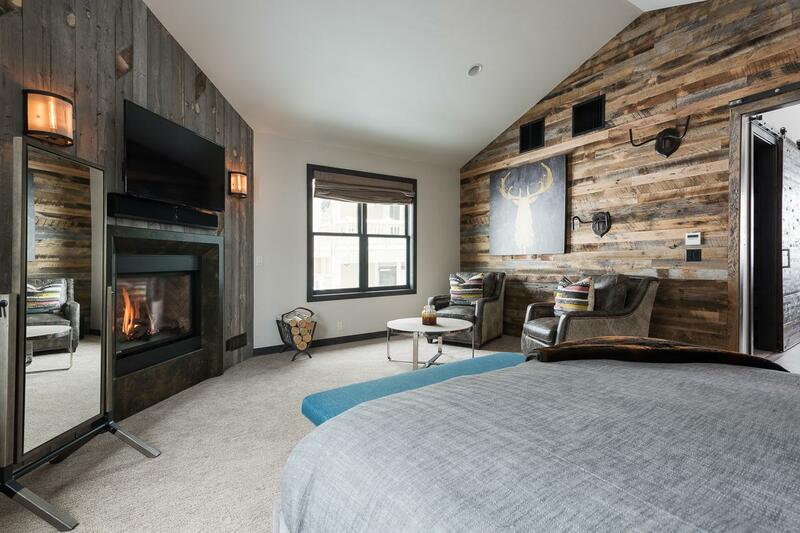 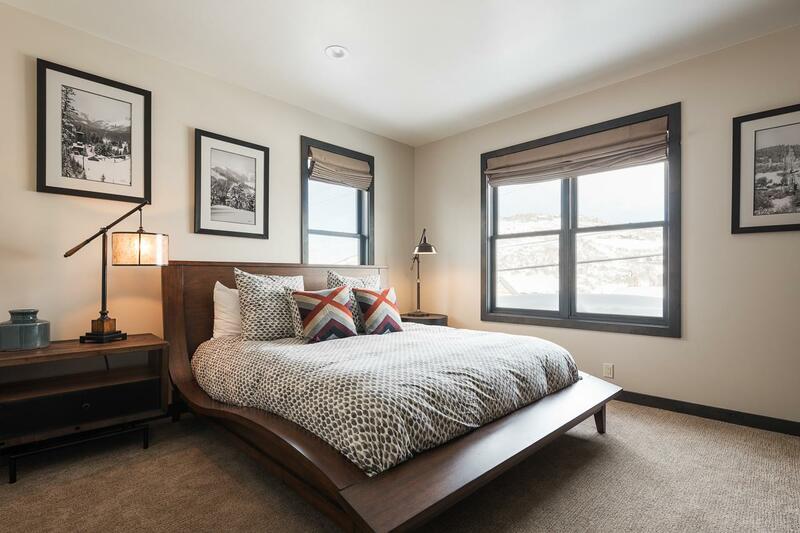 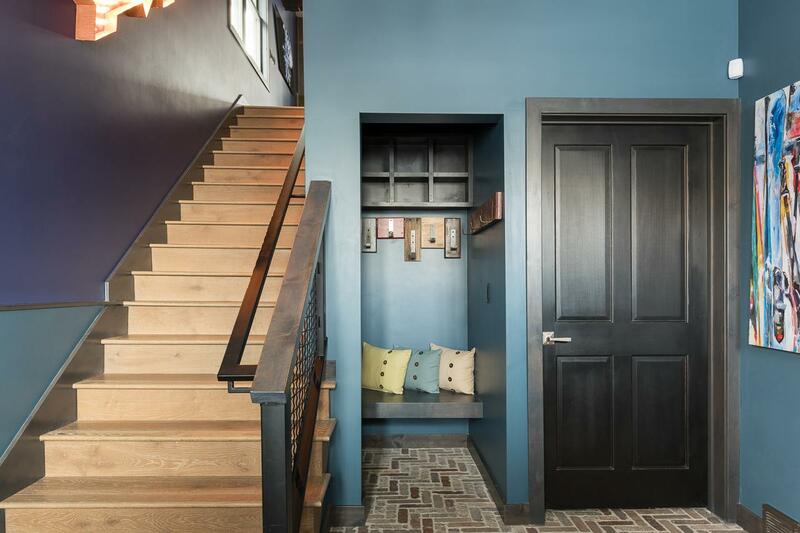 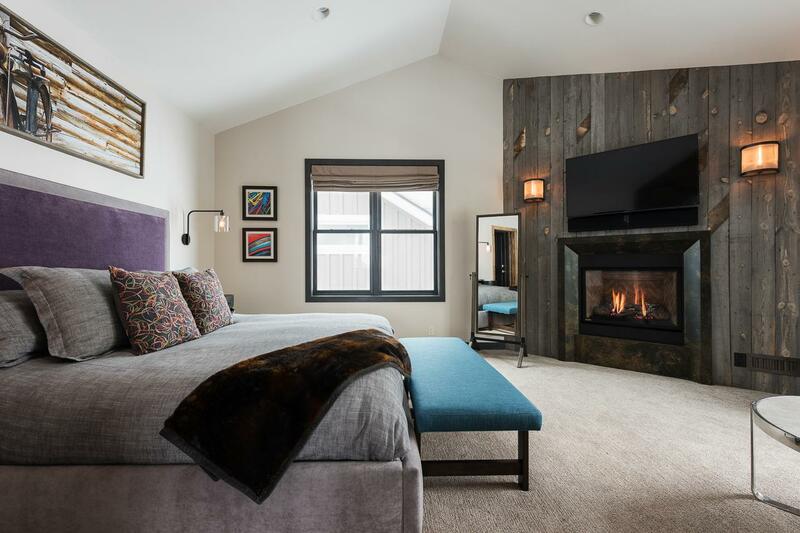 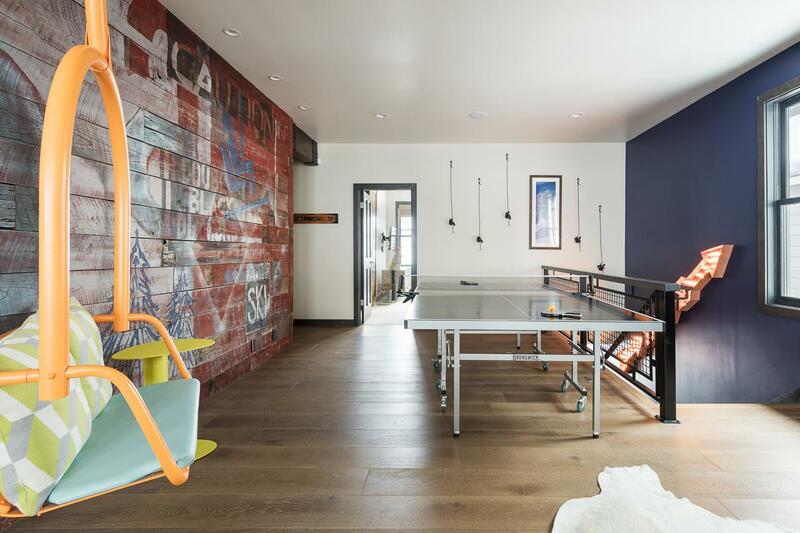 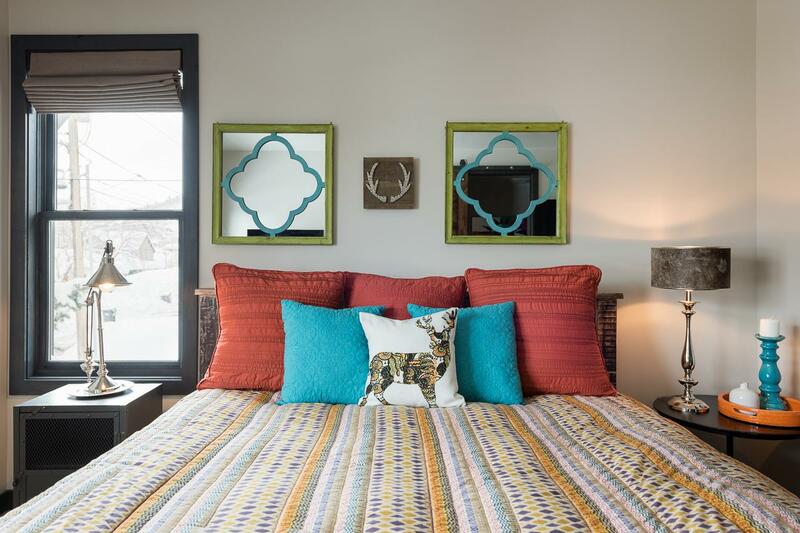 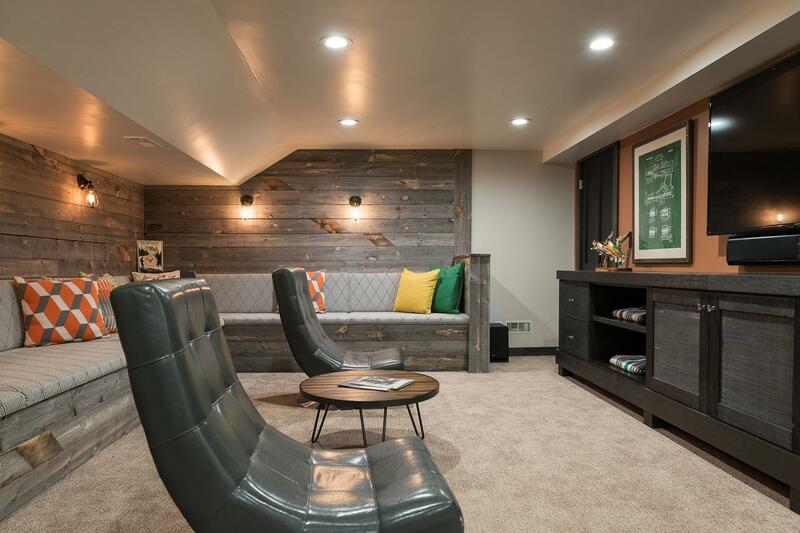 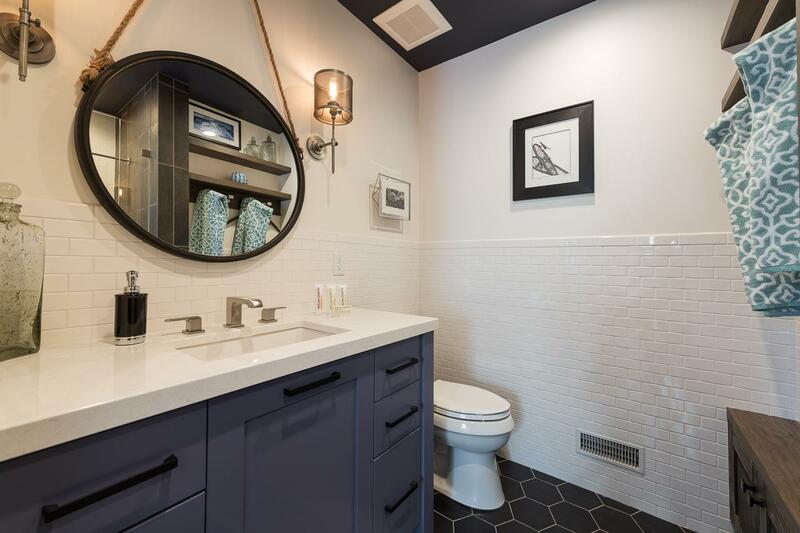 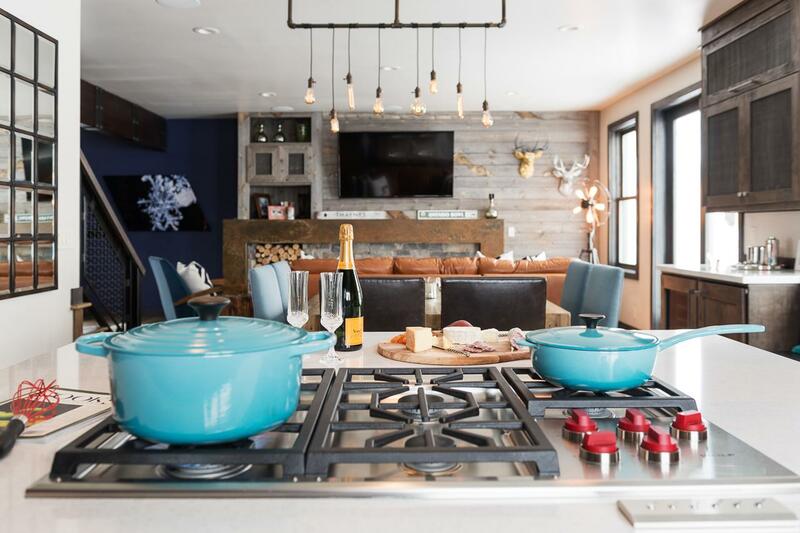 Ski Park City Mountain from the Town Lift, located just a block away, and after skiing enjoy quality time at the home, soaking in the hot tub, sitting fireside or playing ping pong, Foosball and video games. 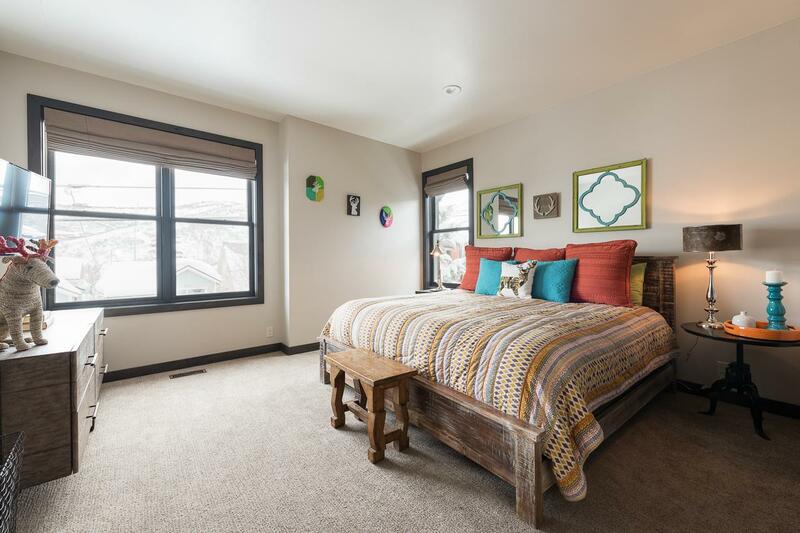 A short walk and you are exploring a lively ski town scene and the nightlife of historic Main Street. 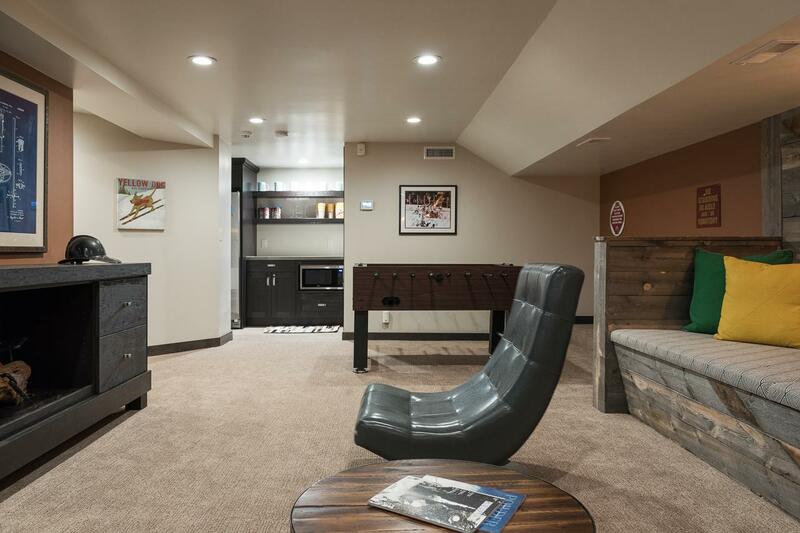 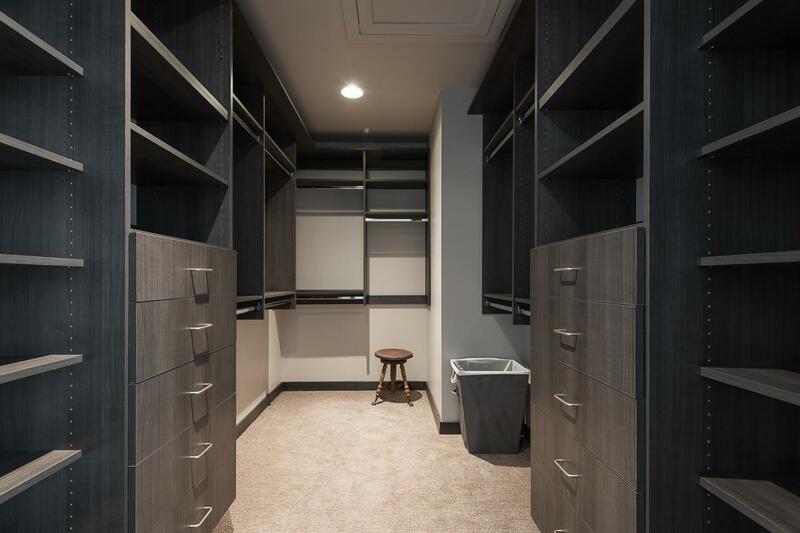 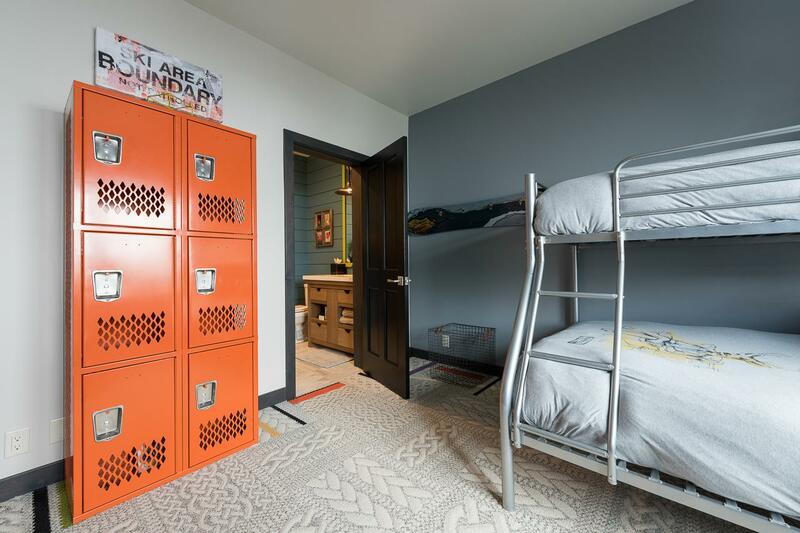 This 3,800 square foot home offers hardwood floors and vaulted ceilings, private hot tub, 2 gas fireplaces, ping-pong table, foosball table, and multiple large-screen HDTVs, game room with Play Station 4 and XBox One (games not included) and private bath for each bedroom with the Master Bedroom/Bathroom covering the entire top floor. 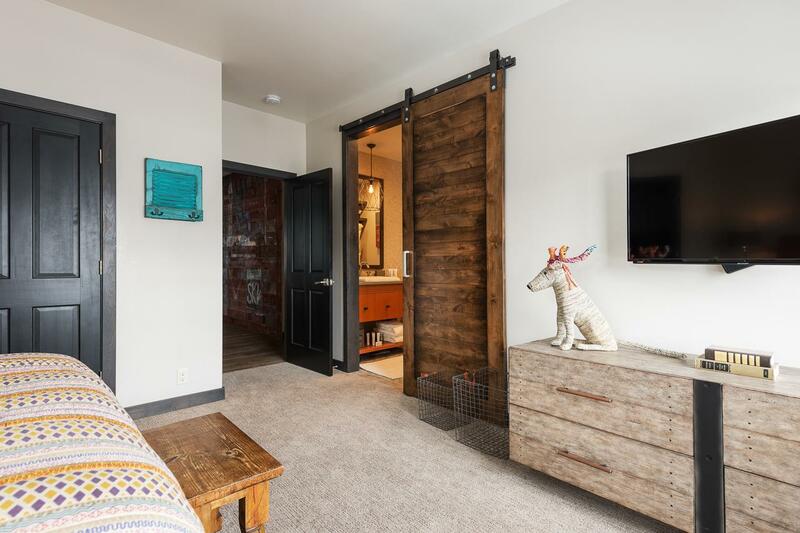 Located one block from the Town Lift and High West Distillery and less than three blocks from Main Street.